Leading the region with state-of-the-art imaging and diagnostics. 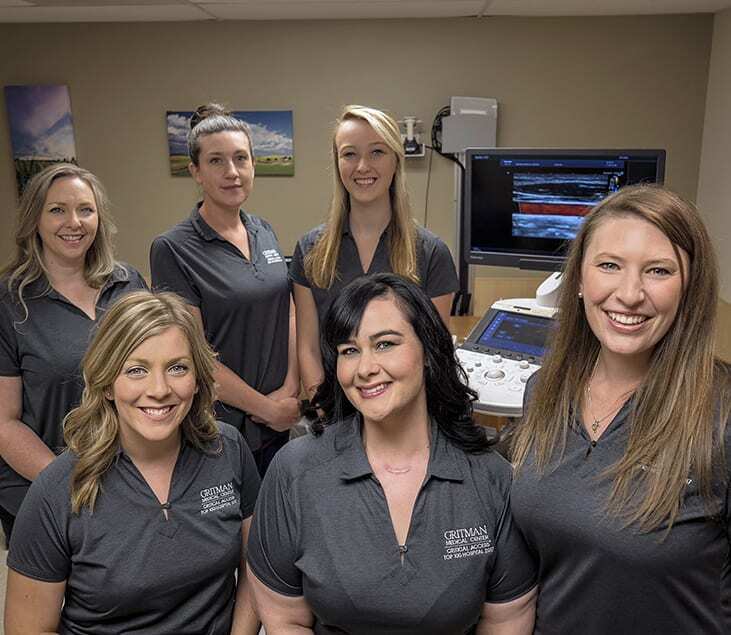 Gritman’s comprehensive imaging and radiology services are provided by experienced, compassionate, board-certified technologists and radiologists. We are staffed 24 hours a day and always ready for your emergency or scheduled imaging needs. Early detection saves lives, and regular mammograms are the best way to detect breast cancer early. We have the latest imaging and biopsy technology, and our compassionate staff treats you with dignity and respect. Gritman Medical Center is adding the latest nuclear medicine technology thanks to a generous $275,000 personal donation to the Gritman Foundation from Ed Schweitzer and his wife, Beatriz. Janie Nirk is a leader in philanthropy throughout our community, showing support through gifts of time, talent and treasure. She recently helped fund the Gritman Imaging project by matching $60,000 in donations.